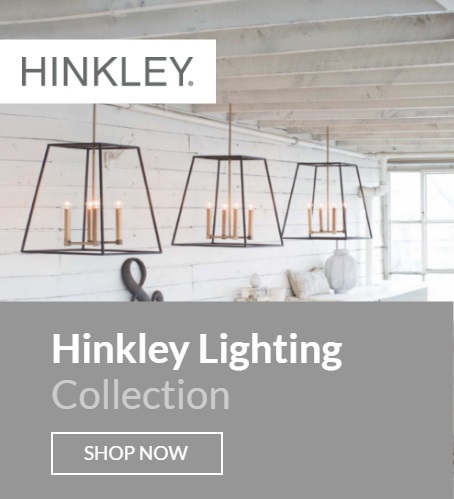 Luxury Lighting are proud to say that we are a family run independent UK lighting retailer with an online lighting store and our lighting shop and showroom in Kent. 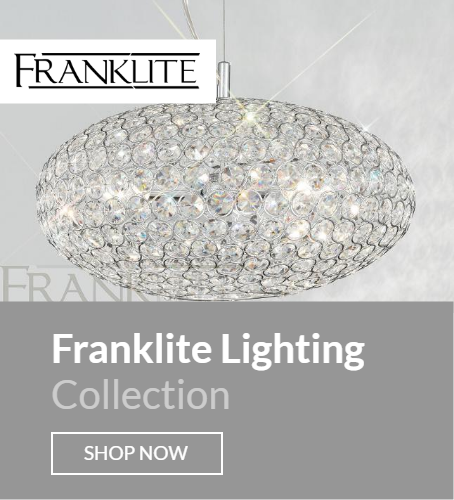 We supply quality decorative lighting from leading lighting manufacturers providing home interior lighting and exterior lights to suit all styles and budgets. We pride ourselves on being lighting specialists with outstanding customer service and a competitive pricing structure. We have an extensive range of lighting available. 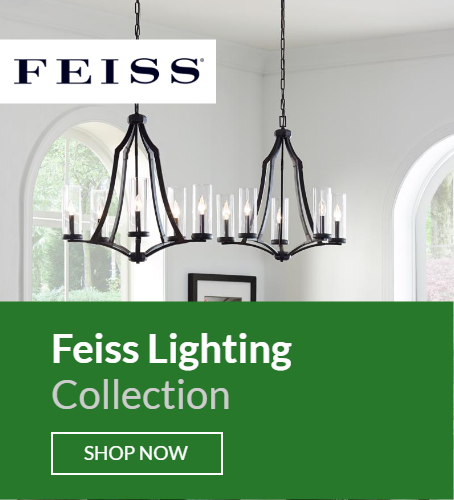 Our Interior lighting collection includes modern, traditional and contemporary ranges incorporating ceiling lights, crystal chandeliers, wall lights, spotlights, table lamps and floor lamps. Our range of Exterior lighting includes outdoor wall lights and wall lanterns, lamp posts, porch lights and pedestal lanterns, in both contemporary and traditional designs. 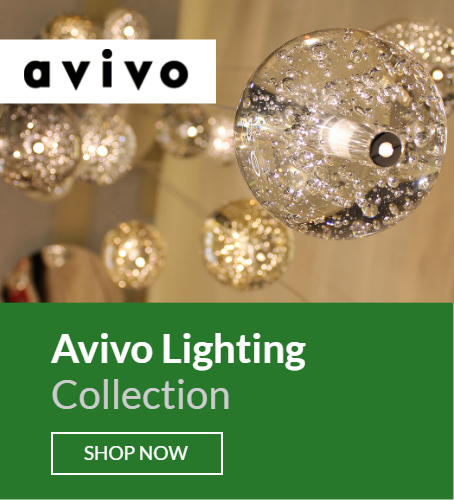 Shopping is easy and safe on our online lighting shop where you will find quality lights at affordable prices which we deliver direct to your door in the UK. Or you can visit us at our lighting showroom in Kent. We offer quality lighting brands and are lighting stockists for leading UK manufacturers including Interiors 1900, Elstead Lighting, Franklite, Firstlight Products, Oaks Lighting, Avivo Lighting, Classic British Lighting and Kansa together with major International manufacturers Kolarz, LEDS-C4, Grok, Feiss, Hinkley Lighting, Quoizel, Kichler, Flambeau, Eglo and Mimax Lighting. Although we are based in Gillingham, Medway, Kent we cover all surrounding counties such as Surrey, East Sussex, West Sussex, and Essex. As specialist lighting shops are few and far between, we have customers visit our showroom from the surrounding towns of Maidstone, Rochester, Ashford, Canterbury, Tenterden, Bexley and Bromley. We have also had people visit us from as far away as the Isle of White, Hampshire, Berkshire, Buckinghamshire and even France on a day trip to the UK! Don’t forget, when shopping online for lighting we can deliver to the whole of the UK from Lands End to John O’Groats. So if you think “I can’t find a lighting store near me” Luxury Lighting can help via our online lighting shop.